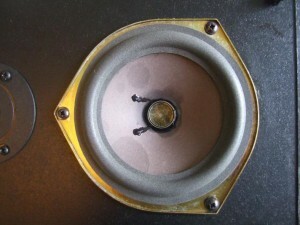 Within this site you can find a mass of information and resources about these legendary and cult loudspeakers. For new users just stumbling on their first Royds’ and long time audiophile addicts wishing to reminisce over all the models; I hope that you will enjoy them for many years to come. 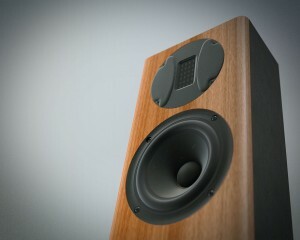 Please note: although www.roydaudio.com was originally the official UK Royd company website, this is no longer the case. 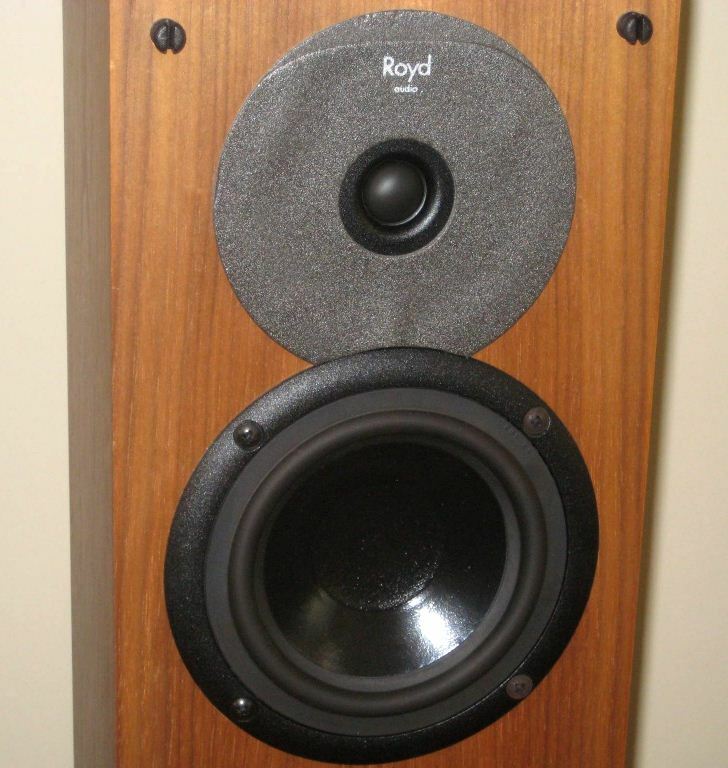 This site has no affiliation with Royd Loudspeaker Co. Ltd and is now simple run and contributed by fans, for fans of Royd Audio loudspeakers. Like hen’s teeth, here are some Royd Derwent’s up for grabs on ebay. I’ve got hardly any info on these 25 ltr 3-way bookshelf speakers, other than this brochure here. If you have any more info, do please send it over, I’d be very interested. The newly reborn Royd Audio will be announcing their brand new speaker at the National Audio Show 2014, on 20-21st September. The name of the new speaker has been settled and will be the Royd Troubadour. Exclusive early bird discounts will be offered to those who visit the Royd stand at the show. You can also find an interesting and short interview with Adam Norbury here at the Urban Cottage Industries website. Further photos of the upcoming reborn Royd’s have been released. Check them out, it’s looking very nice indeed. Obviously the cabinet is heavily based on the Minstrel, but quite distinctively it’s featuring a ribbon tweeter. I can’t wait to listen to them. In a shock announcement it seems that Royd Audio has been reborn and is back from the dead. 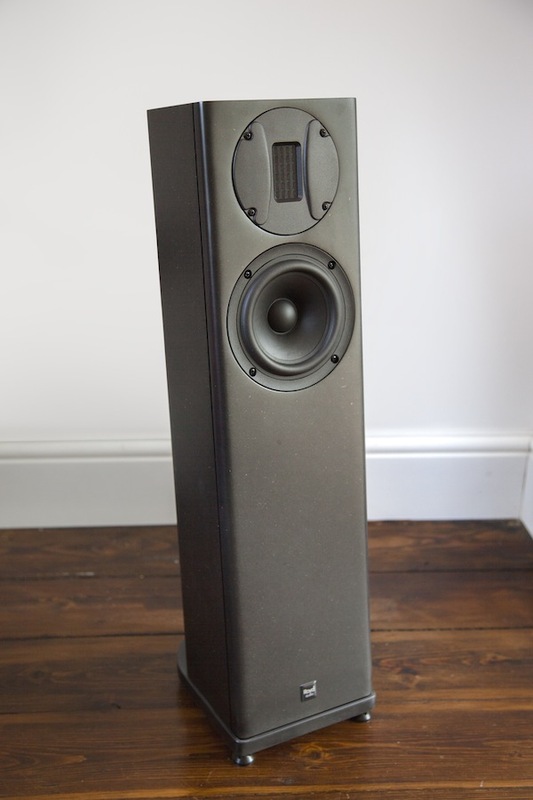 The brand has been purchased by an industrial designer named Adam Norbury, based near Oxford in the UK, with a view to producing new loudspeakers sympathetic to Joe Akroyd’s original vision. In the coming weeks they will release their designs, which should be familiar to all Roydies. The new company has announced they will consider selling first to existing Royd speakers owners who wish to trade in their old speakers. Been a busy evening of scanning through old magazines, but I’m pleased to let you know there are fresh reviews for the site from What Hi-Fi? magazines dating back to the early 1990s. There are reviews for the A7 II, Sapphire II and Merlin. What Hi-Fi? 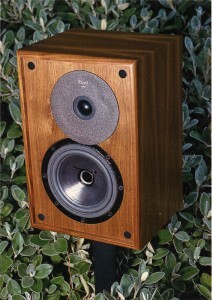 always praised the Royd speakers for their speed and timing, but their overall preference often lied elsewhere. I’ve added a bunch of information on the Squire. These floor standers sat in between the Minstrels and the Doublets. Visually, their styling is like that of slimline Doublets. I’ve not yet ascertained their exact release date, but I suspect its was around 1995. Interestingly, later models didn’t feature the standard Royd bass driver design. These had a flat centre, with no phase plug, and seem to be have introduced around 1998 ish. Much of this new information was supplied by Jens Bondarenko. If you have any information, I’d love to hear from you. 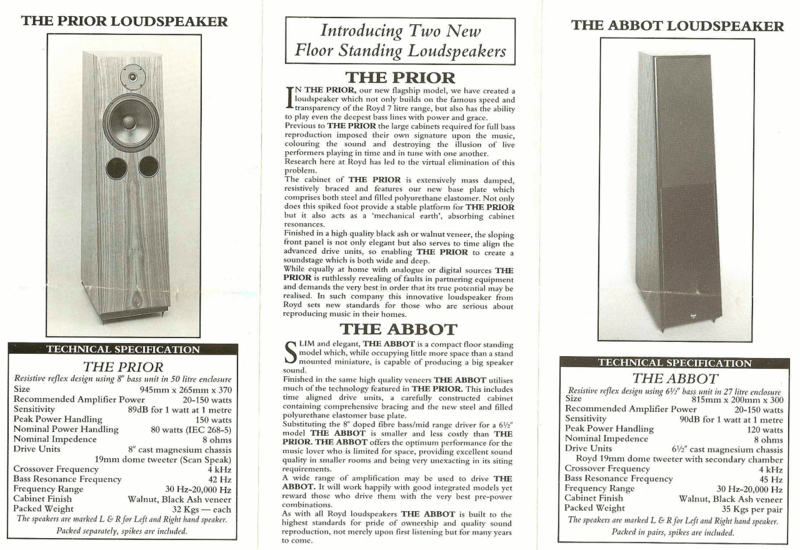 Many thanks to the top chaps over at Hi-Fi Corner (Edinburgh) for sending through scans of the original literature/brochure for the Prior and Abbot floorstanders. Read the full low down here. 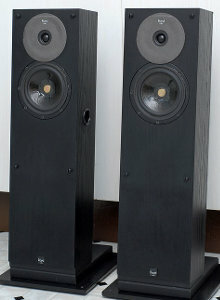 A few weeks ago, rog on pinkfishmedia.net refoamed his pair of Royd Seven speakers. With his kind permission, I have reproduced the details here in a useful guide for others who wish to undertake this project. It’s by no means an easy task and not for the faint hearted, however given the cost of picking up a pair of old Sevens (or other older 7ltr Royds) in need of repair, there is little to lose. Read the full article on refoaming the speakers here. Our sister site, Hi-Fi Hunter has just released a new article covering recommended budget phono preamps. A necessity for those starting out on the vinyl road to aural nirvana. Pop by and check out what’s hot and what’s best value for money. 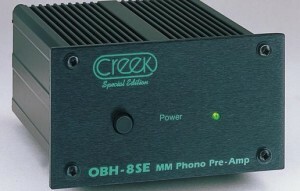 Read the full article on Phono Stages for Around £100 here. This site has no affiliation with the Royd Loudspeaker Co. Ltd. and the views expressed herein are the views of the author and do not necessarily represent the those of the Royd Loudspeaker Co. Ltd..